The wine is vinified in closed vats with pumping over. 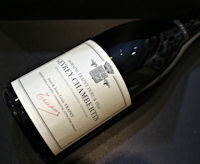 and then aged in oak barrels for 6 months.One part of the grapes are de-stemmed. 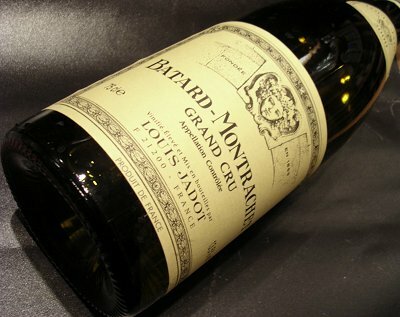 The Louis Jadot Moulin a Vent is a full. 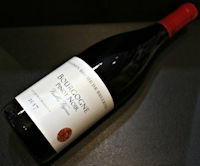 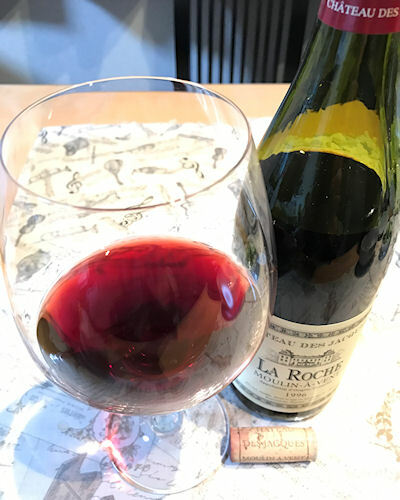 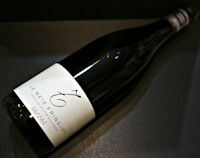 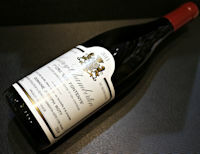 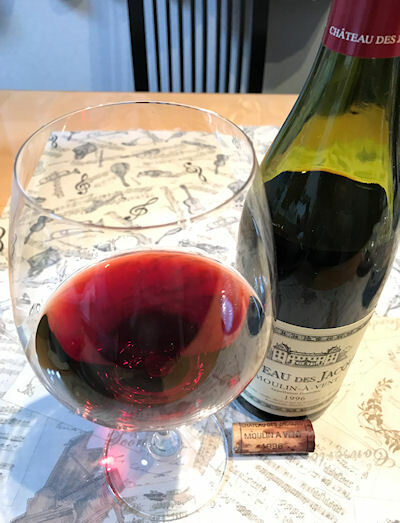 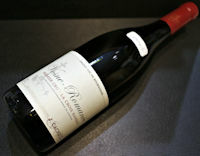 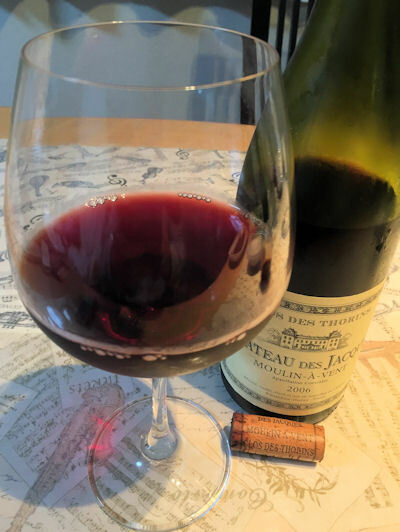 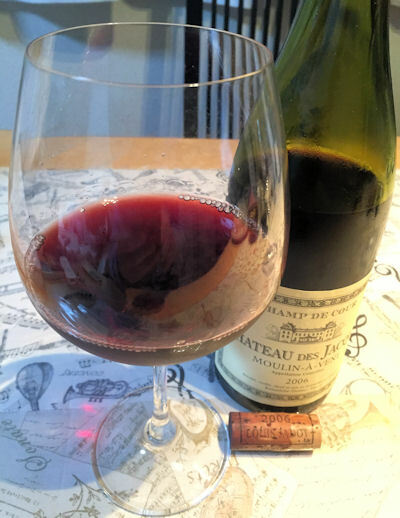 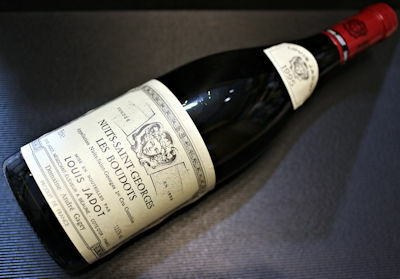 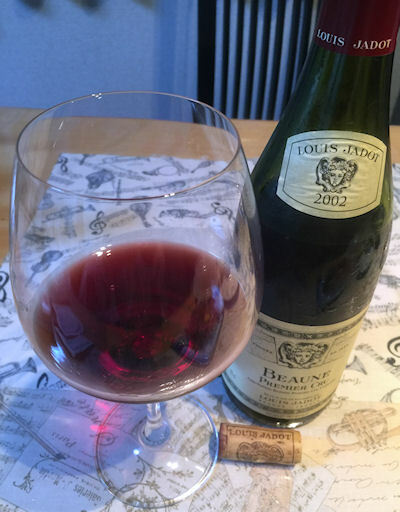 robust Beaujolais. 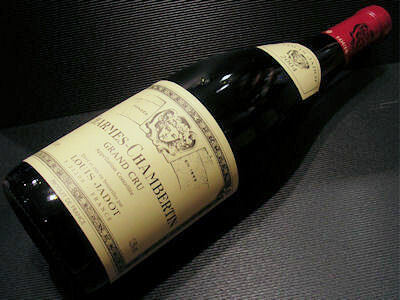 with a fleshy. 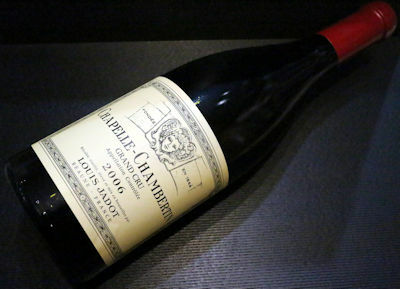 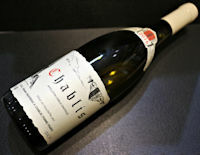 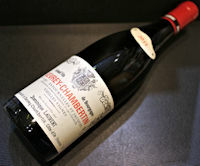 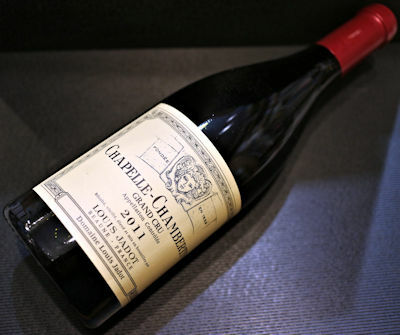 almost fat texture and greater longevity than any other Cru of the Beaujolais. 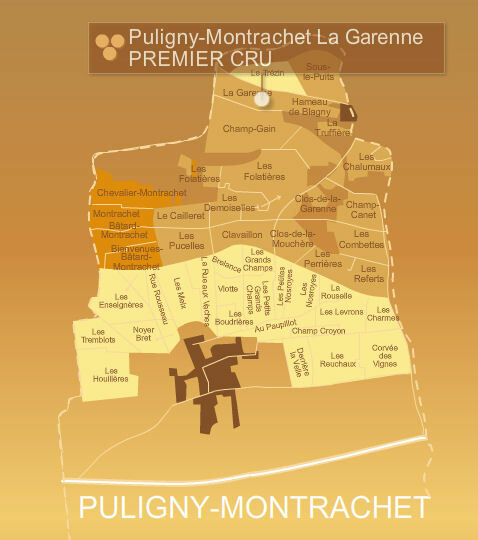 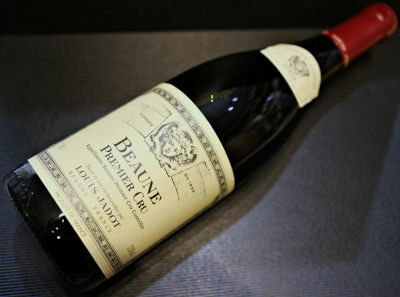 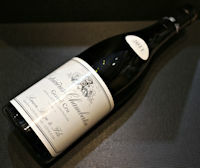 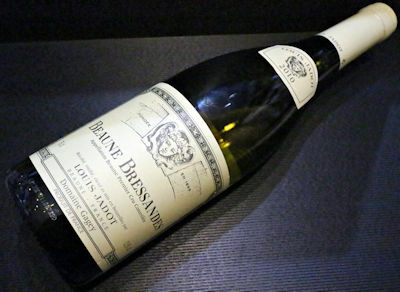 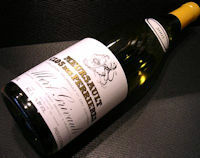 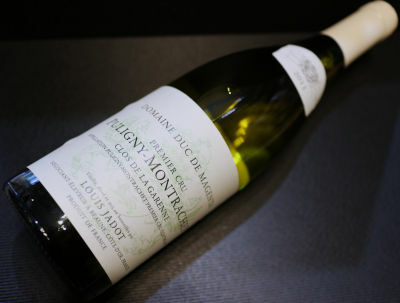 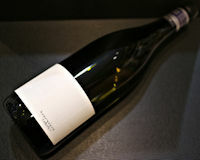 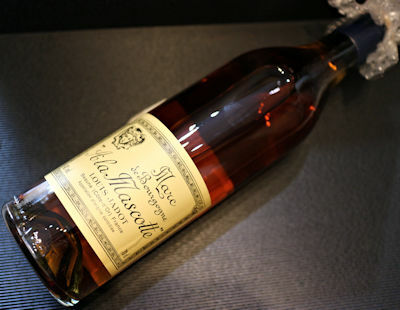 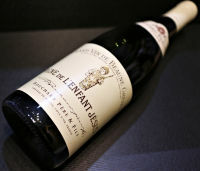 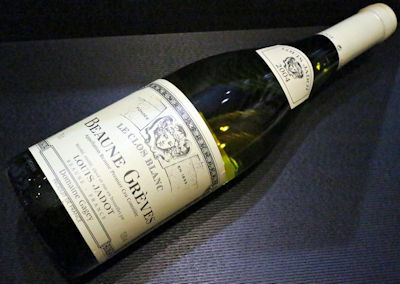 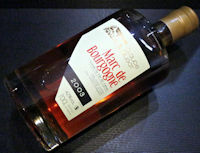 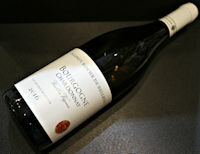 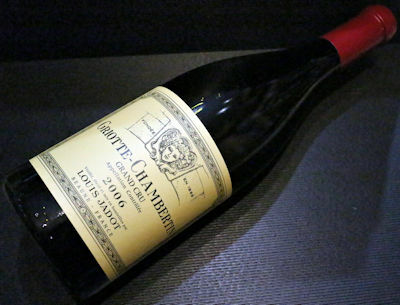 The exceptional quality of its structure preserves a fruitiness which becomes mellow with bottle age. 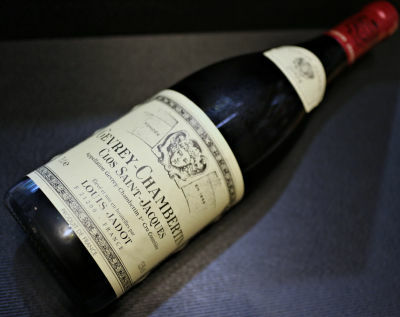 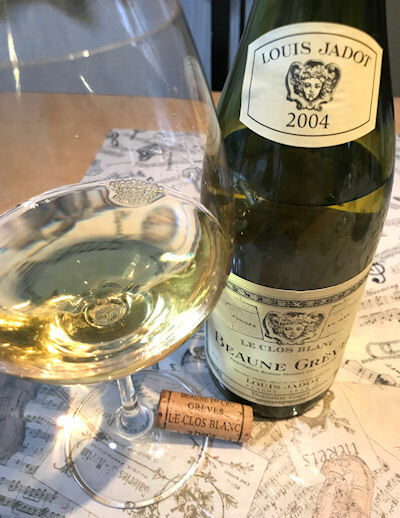 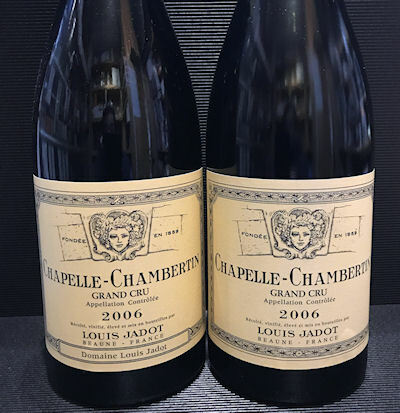 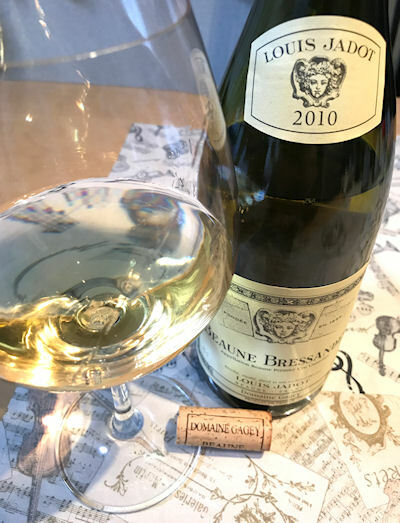 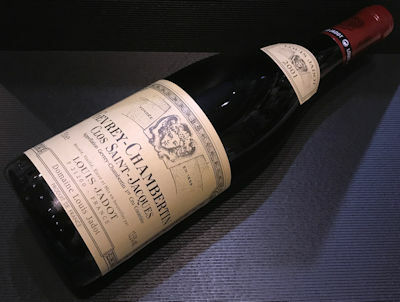 It may be enjoyed after cellaring for 10 years or more (in good conditions of temperature and humidity).Then it will be perfect with red meat or game. 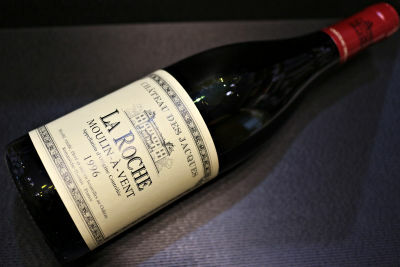 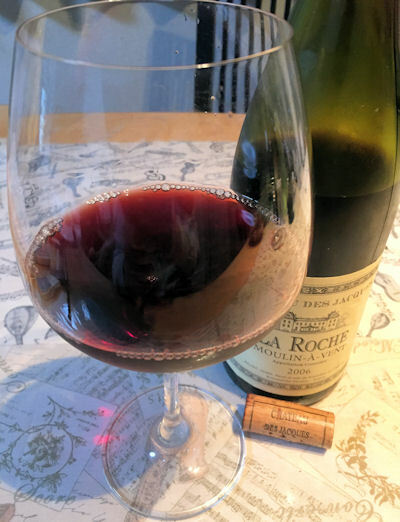 The Louis Jadot Moulin a Vent "La Roche" has a nice deep garnet red colour with brilliant tints. It releases a very expressive nose of violet. faded rose and ripened little black fruits. 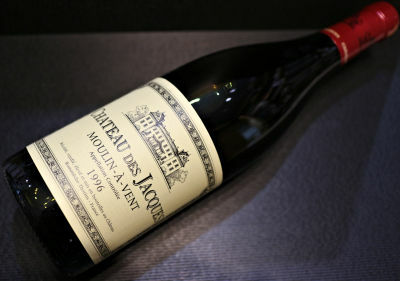 Very nice attack in the mouth with elegant tannins give a sensation of richness. 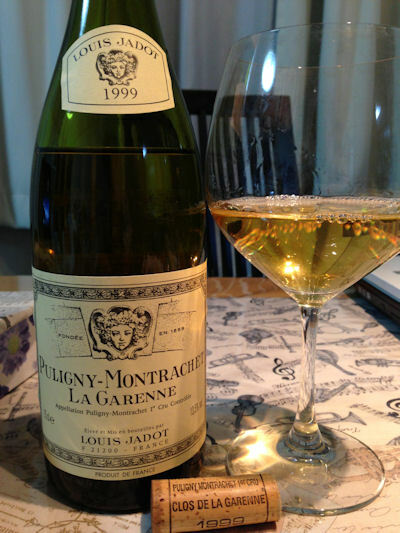 Very good retro-olfaction.This wine will perfectly match red meats in sauce. 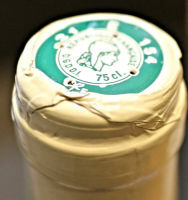 game and most cheeses. 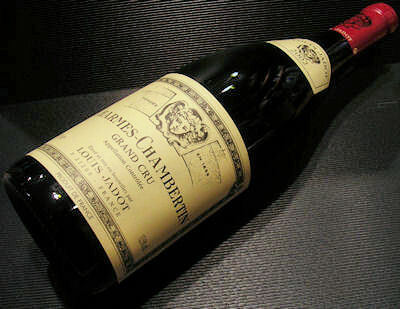 This wine will be able to age 10-20 years if kept in good conditions of humidity and temperature.